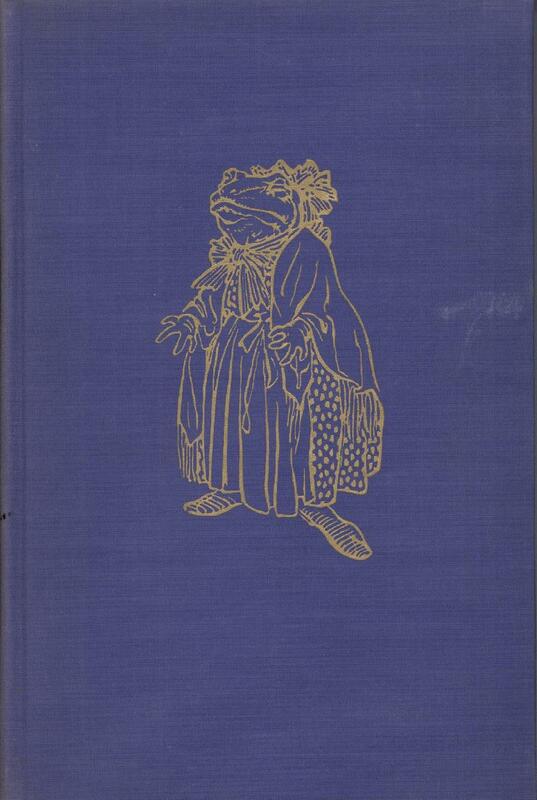 'The Wind in the Willows' - By Kenneth Grahame and illustrated by Arthur Rackham, 1940. Illustrated hardback copy with slip-case. Colour plates with original cloth. Published in New York by Heritage Illustrated Bookshelf, Limited Editions Club, 1940.